A healthy living is a very popular prayer among people as happiness depends on how fit a person is. The modern world with the development and advancements currently prevailing has led towards serious questions on the health aspect as toxic, pollution and artificiality has increased to a greater amount. Diseases of unknown identity have taken over the world by surprise and adequate medication are scarce in availability or the requirement shall be for research required to discover new medication. Nutrition deficiency is a global phenomenon that has serious issues on the brink across different nations and a remedy is of paramount importance. Research plays a vital role in the health sector in particular as drugs and medications possess the tendency to be discovered quite often and is a sector that involves a great amount of risk. 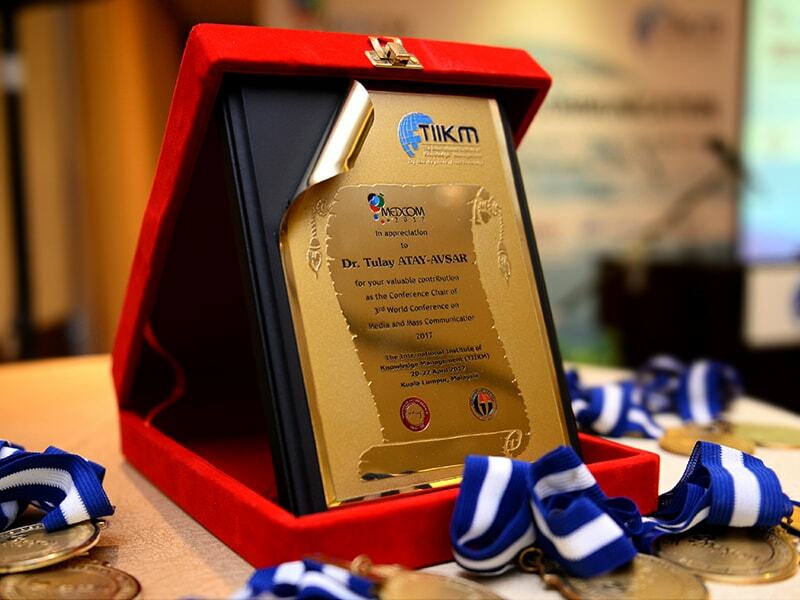 TIIKM Conferences on Health & Nutrition is specifically designed to cater to the need of a must need platform to discuss and convert the papers to practice concluding the gathering on a successful note. 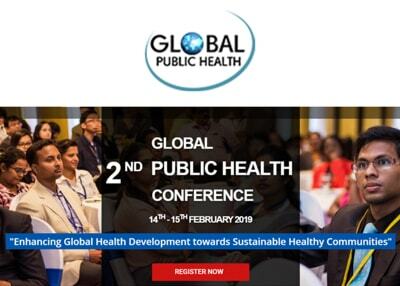 Today global public health issues have increased due to the services and products harmful to health and environment, travel and mass migration. For an example communicable diseases are increasingly spreading to both developed and developing countries. 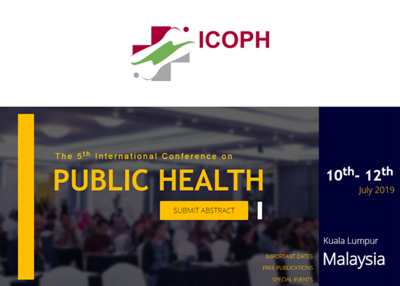 In this scenario the development of global public health is vital towards sustainable healthy communities. 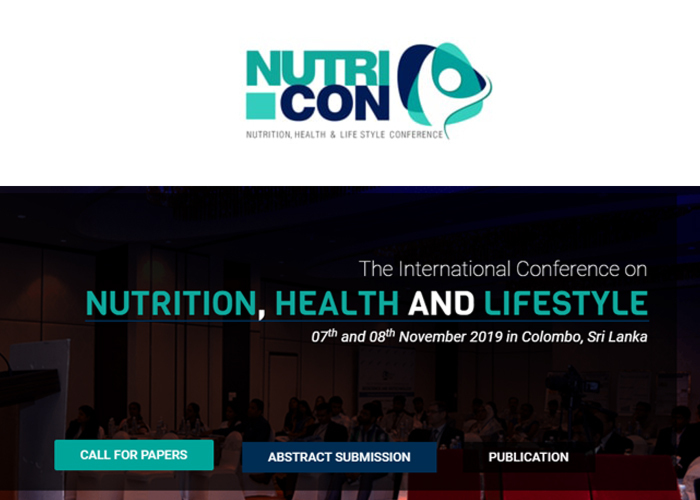 NutriCon 2019 is a global platform for scientists and professionals in the fields of Nutritional and Food Sciences, Pediatrics, Gastroenterology, Endocrinology, Metabolism, Neonatology, Public health, Molecular cell biology and Genetics. It is an outstanding opportunity for international scientists, leaders and beginners, to foster novel interdisciplinary and international collaborations. 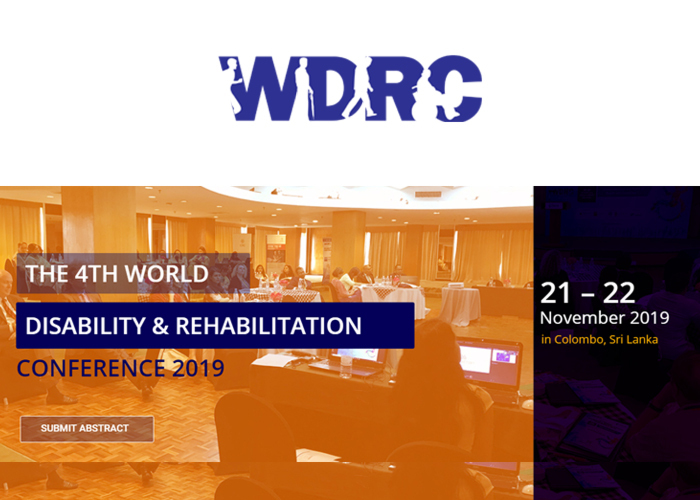 WDRC is a great platform to discuss and present the most recent research findings, trends, challenges encountered and solutions adopted in the field of Disability & Rehabilitation by ensuring the rights of individuals with disabilities. We invite you all participants to attend WDRC 2019 from all around the world for a wonderful experience, networking opportunities, publishing and many more.